Photo shows the WOU campus. WOU offers a wide range of industry-relevant programmes. 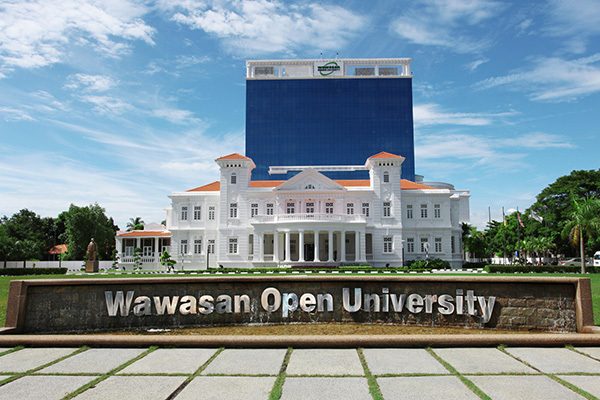 KUCHING: Wawasan Open University (WOU) is offering further rebates on tuition fees for new open distance learning (ODL) and on-campus learning (OCL) students in connection with its 10th anniversary. WOU has put in place a substantial set of incentives to provide financial assistance to new ODL and OCL students and also for students excel academically. Among them are the Wawasan Education Fund (WEF) Study Grant, Return to Study Allowance (RTSA), Valued Partnership Programme benefits for employees of partner companies or multinational corporations, and other rebates for ODL students. Full-time students enjoy substantial scholarships in the form of rebates, bursary awards and monthly living allowances throughout the duration of study, while outstation students can get accommodation allowances. WOU is a private, not-for-profit institution of higher learning established in September 2006. It provides part-time study via ODL to adults where employees can study while they continue to work. Since September 2013, WOU has expanded to also offer full-time OCL programmes in Penang to Sijil Tinggi Persekolahan Malaysia school leavers and diploma holders. WOU was accorded a Tier 5 excellent rating by the Ministry of Higher Education for the quality of its ODL undergraduate teaching and learning under the 2011 and 2013 Setara local university ranking exercise. In addition, all WOU programmes are accredited by the Malaysian Qualifications Agency (MQA) and approved by the ministry. Currently, WOU offers more than 50 part-time ODL and full-time OCL programmes. It introduced the Diploma in Early Childhood Education (DECE) programme, targeting teachers in preschools and childcare centres, in the January 2017 semester to help equip preschool teachers with minimum diploma qualifications by 2020. Other industry-relevant programmes available at WOU range from Graduate Certificate to Doctor of Philosophy (PhD) in disciplines like accounting, banking, management, logistics, marketing, construction management, electronics, telecommunications, English studies, liberal studies, psychology, and primary education. To date, WOU has 19,000 ODL students and there are currently over 200 students pursuing the six undergraduate degrees in Penang. During its Seventh Convocation Ceremony last year, WOU produced a total of 622 fresh graduates from various undergraduate and postgraduate programmes including the inaugural batch of 45 full-time OCL graduates from the Management and Accounting degree programmes. Working professionals interested in pursuing tertiary qualifications for better career prospects and self-enrichment can visit the WOU booth during the eight Borneo Post International Education Fair (BPIEF). 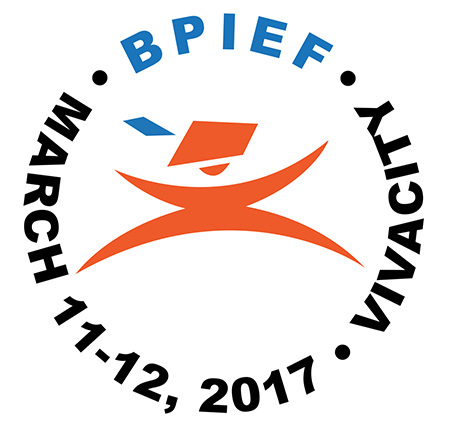 It will be held from March 11-12 at Vivacity Megamall from 10am to 7pm. There will be some 50 exhibitors with 75 booths confirmed, with 8,000 visitors expected. For details on WOU programmes and financial assistance, go to wou.edu.my or call 1-300-888-968 toll free or WhatsApp 019-4749323.